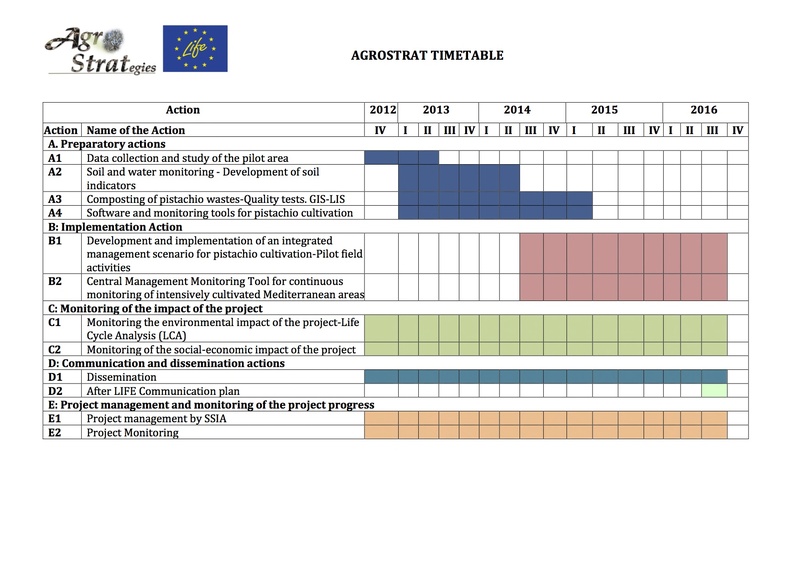 The project "Sustainable strategies for the improvement of seriously degraded areas: The example of Pistachia vera L." is implemented with the contribution of the LIFE financial instrument of the European Union. The project began on 1st October 2012 and will last four years, until 30 September 2016. For the timetable of the foreseen actions please click here.